WE ARE BREAKING DATA BARRIERS AND BUILDING A NEW HEALTH ECONOMY TO IMPROVE HEALTHCARE WORLDWIDE. 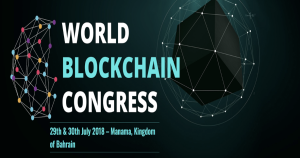 Grapevine World is a decentralized, borderless ecosystem for the seamless exchange of health data in a standardized, secure manner. 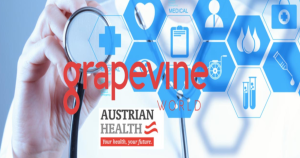 Populated with every stakeholder in health – from patients to pharma, care providers to payers, researchers and technicians – Grapevine World is the backbone of a new global market. We facilitate a decentralized, borderless ecosystem populated with every stakeholder in health (from patients to pharma, care providers to payers, researchers and technologists). 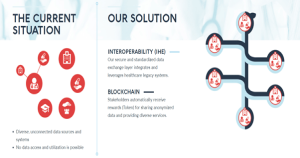 We achieve this by combining market-proven, standards-based interoperability (IHE, Integrating the Healthcare Enterprise) and innovative blockchain technology. We want to improve the overall health of the global population. In order to do so, it’s crucial to increase access to high quality care, which in turn improves the overall patient experience. 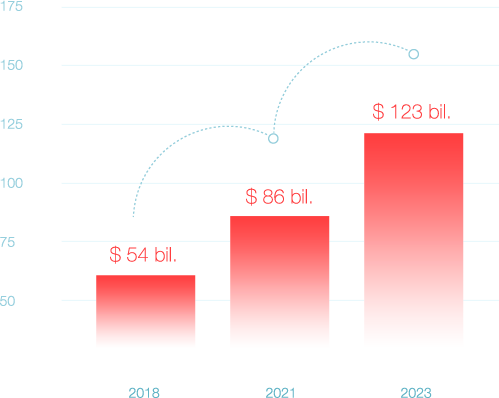 In addition affordability increases for not just the individual but all stakeholders of the healthcare system. Interrupted dataflow means broken healthcare. 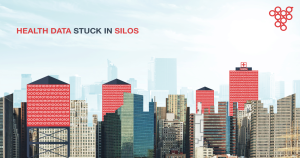 The current healthcare industry is stucked due to diverse, uncoordinated and unconnected data sources and systems. The resulting lack of access to data and its application leads to delays, mistake diagnosis, error in prescriptions, and sometimes even death. Our secure and standardized data exchange layer integrates and leverages healthcare legacy systems. Stakeholders automatically receive rewards (Token) for sharing anonymized data and providing diverse services. Patients gain control over their health data, as they can access their data at any time, anywhere. They decide whom to share their data with, and for what use, granting explicit consent on a case-by-case basis - with privacy assured by full data anonymization. 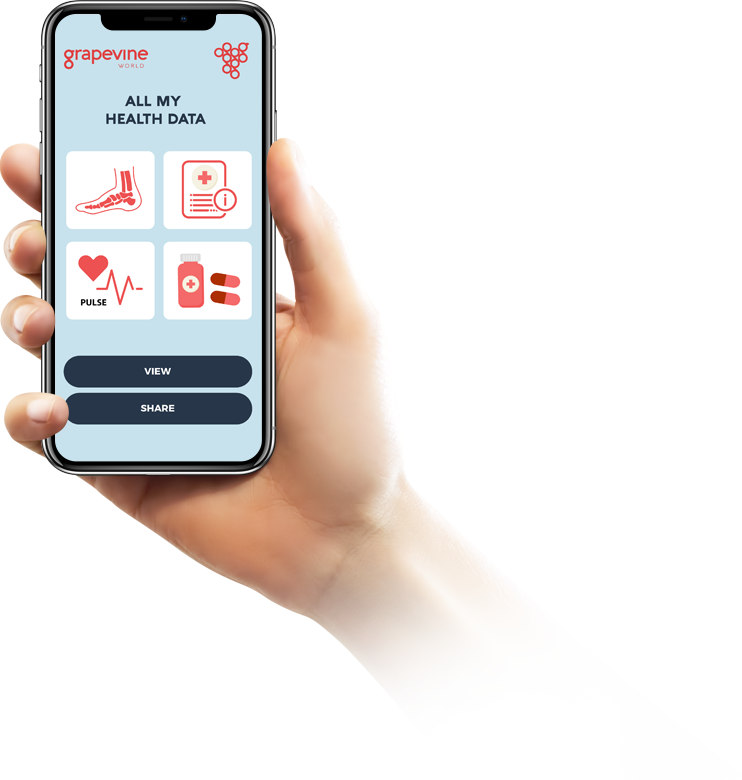 Every use of patient data is rewarded with blockchain based crypto-tokens (Grapevine World tokens), that can be used in exchange for products and services – apps, gadgets, medical advice and care. 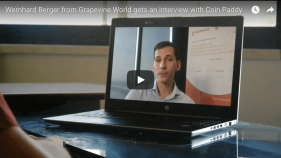 Alternatively, you can also purchase Grapevine World tokens from an exchange. Health organizations gain access to vast troves of previously inaccessible data with patient’s consent. Universities, Pharma, technology companies, medical device manufacturers, public sector entities and Healthcare Provider Organizations (HPOs) can all source data - with the authorization to use it - for research, education, software development and any other conceivable health project. Individuals gain complete control over their data: able to access it anywhere in the world, at any time, with absolute authority over whom it’s shared with – receiving Grapevine World tokens every time they share information. Organizations gain access to previously unavailable data, with the authorization to use it for research, education, clinical studies, fitness reward programs and any other conceivable health project – ultimately improving healthcare for all. 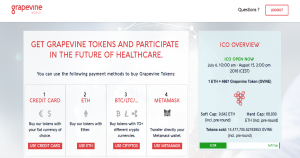 With Grapevine World Tokens, you can buy existing and future healthcare services and products, including expert consultation, ongoing care, fitness apps, gadgets and more health-related services. Patients gain access to new options in healthcare. The map below displays some of the places where IHE infrastructure is in use today to connect healthcare providers to other provider organizations. While some of these areas are as small as a single community, others comprise entire states, regions or even whole countries. Overall, clinical data exchange of over 300 million patients is facilitated by IHE-compliant health information technology. See all the projects here. WE APPRECIATE ANY QUESTIONS, FEEDBACK OR COMMENTS YOU MIGHT HAVE. 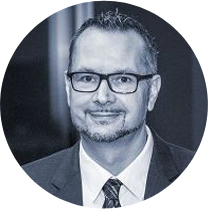 Martin has 20+ years of experience in building companies in the space of interoperability and standardized data exchange. Starting his career as a software developer in the radiology domain in 1991, he founded Tiani Spirit in 2004. 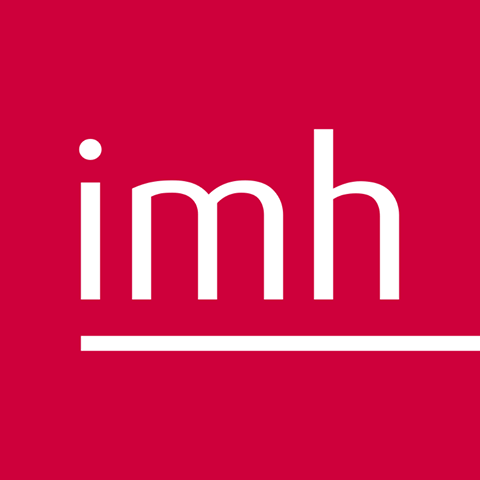 Martin’s vision is enable citizens around the world to share their personal information based on the standardized IHE methodology. After achieving major progress in the healthcare domain, he is determined to bring advances of standardized interoperability to other verticals like energy, education, the financial industry, e-government, automotive, and more. 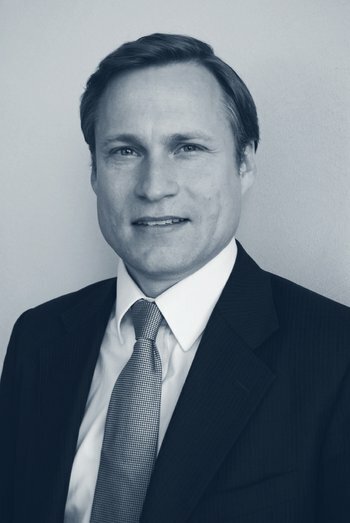 Jürgen started in PSK Bank, after Vienna Business School. Later he had several occupations, where he collected experience in various companies. He also was active in several leadership positions. Jürgen co-founded a Viennese local guide and a cross media agency before he finally landed at Tiani Medgraph in 2001. There he gained a lot of experience in software testing, documentation, IHE and was a lead of the service-backend management. 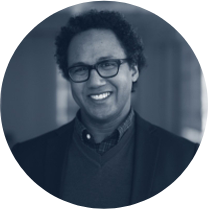 As a co-founder of Tiani Spirit, he has experience in the field of interoperability. 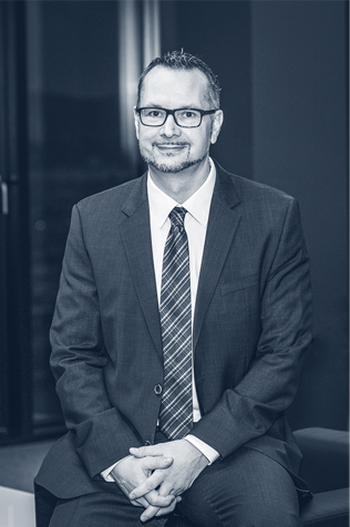 Jürgen was responsible for partner management, marketing over the last years. 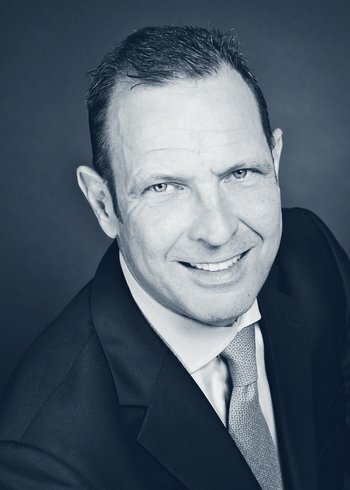 In recent years, Jürgen has been working as CMO and has a seat in the executive board of Tiani Spirit. 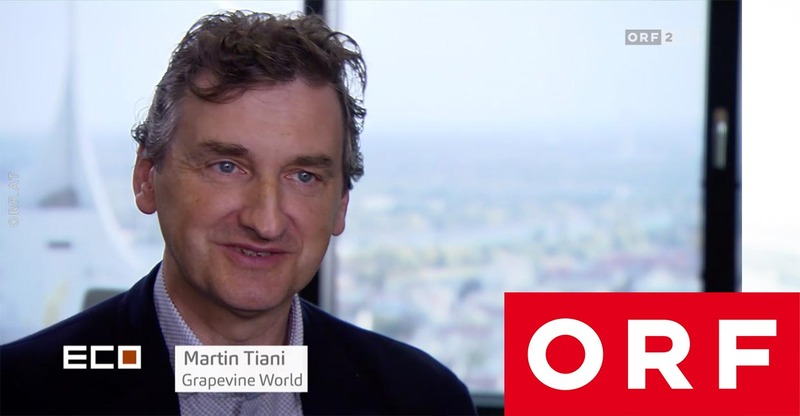 Together with Martin Tiani he developed the grapevine concept and co-founded Grapevine World. 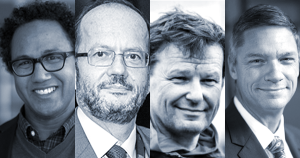 In addition, Jürgen is still a member of the IHE MarCom and Steering Committee. 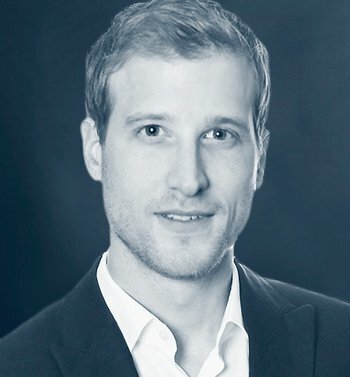 Wernhard graduated from Vienna University of Economics and Business and has held multiple roles at start-ups, consultancies and multinational corporations in Vienna, London and Silicon Valley. 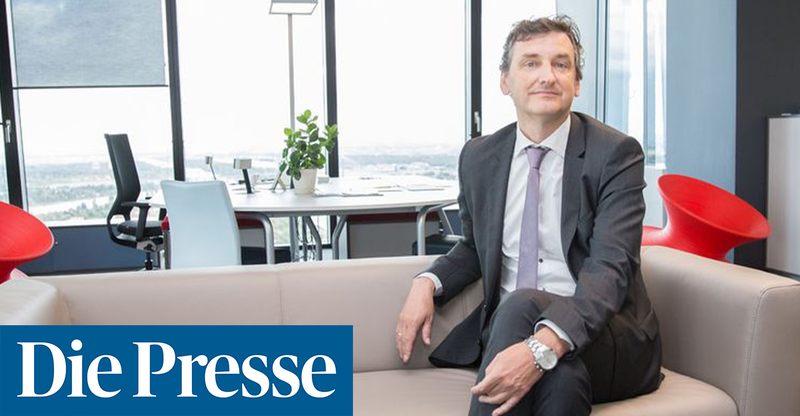 By establishing a Start-Up Accelerator for Cisco, Intel and Deutsche Telekom, he gained experience working at the intersection of the old and the new economy. Before his role at Grapevine World, he was leading business development and go-to-market for Cisco’s Connected Health Interoperability Platform and Medical Data Exchange Solution, coordinating sales, marketing and product management activities across Europe and the US. Walter graduated from the International School of Economics in Carinthia - specialized in business informatics and marketing. Later, during his studies of Media and Information Management in Vienna, he applied his knowledge at various marketing agencies, starting as team leader, marketing assistant and project manager. 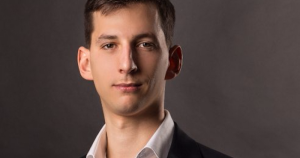 After finishing his master thesis, Walter was responsible for developing marketing strategies for several international companies and supervised the implementations on all levels. Massimiliano received his M.Sc. 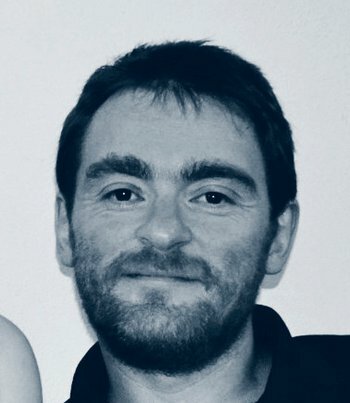 in Computer Science, and his Ph.D. from the University of Florence in Grid Computing (with CERN) and Security and Formal Methods, respectively. He participated in the design and planning of security measures and requirements of several nationwide projects (e.g., Austrian ELGA, eHR.ZA in South Africa, Consent2Share in USA). 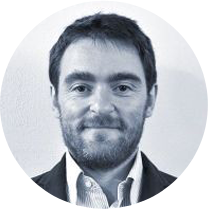 Massimiliano was the coordinator of the core team of the epSOS.eu Security Expert Group and in the e-SENS.eu architectural board, while coordinating all the national eHealth pilots. 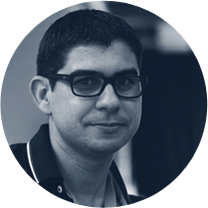 Massimiliano has been a member of the OASIS and IEEE, and is also the editor of the IHE ITI profile XCF, and participated in the evaluation of the IHE profiles related to security (e.g., XUA, XUA++, SeR, Access Control White Paper, and ATNA). 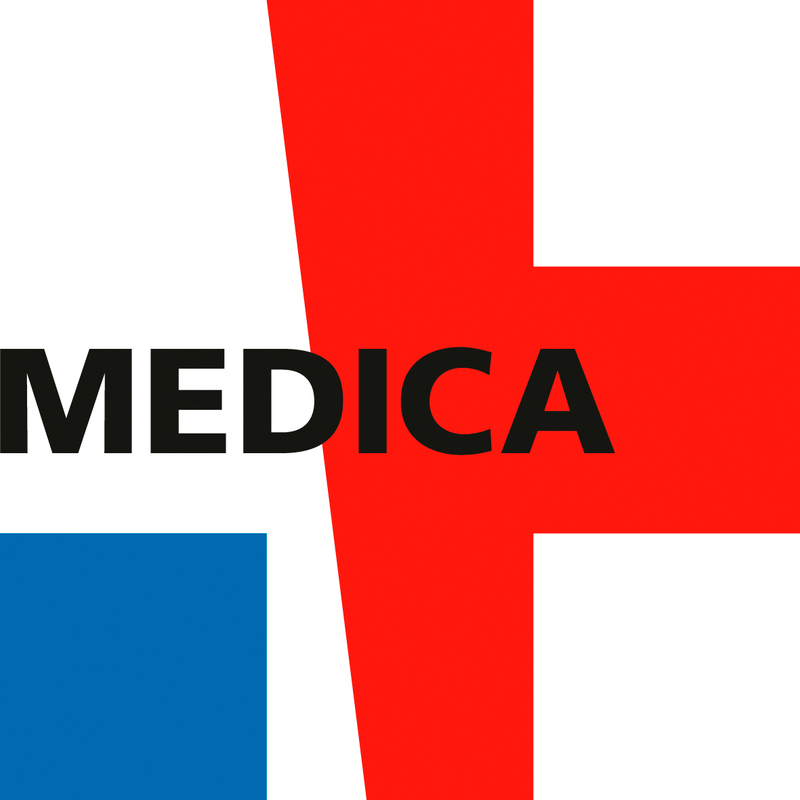 Massimiliano is acting as consultant for the ENISA, for the EU Commission, and the Austrian Federal Ministry of health. Together with the Hyper e-Health team, he is promoting and implementing blockchain-based initiatives. 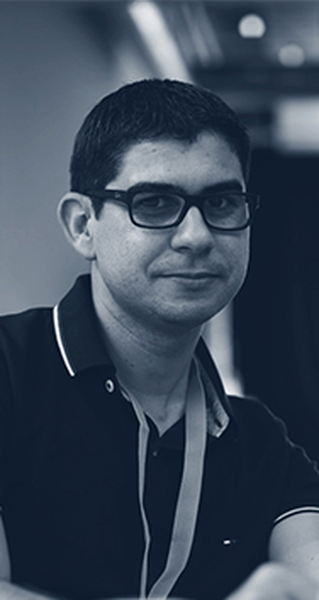 Abdallah has 10+ years of experience in the deployment of large-scale healthcare projects. After receiving his M.Sc in Computer Science, he worked for IHE-Europe (Integrating the Healthcare Enterprise) for 3 years implementing orchestration and validation tools. He, then, joined Tiani-Spirit where he took over the Enterprise Master Patient Index product development. Abdallah helped integrating the local communities to national infrastructures in Albania, Austria and Switzerland. 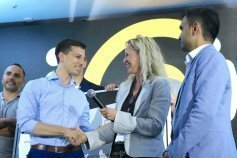 In the recent years, he is involved in many blockchain initiatives trying to reconcile blockchain with the healthcare data. Another strength of his activity is applying the IHE methodology to other verticals, thus his involvement in the IES project. 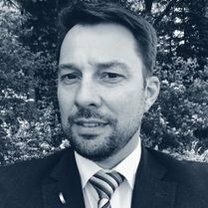 Martin has 15+ years of experience in building communities in the space of interoperability and standardized data exchange. Martin’s vision is a connected society, where citizens and patients are able to receive new services and benefits using connected data. 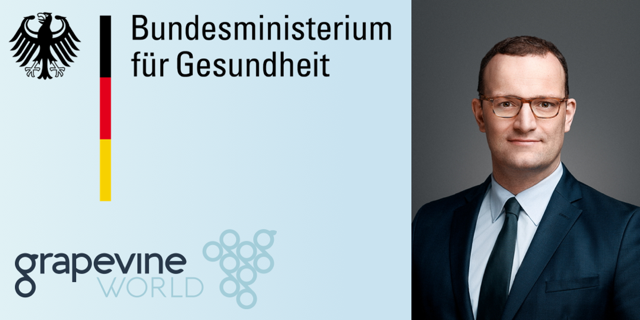 With Grapevine World he wants to enable people around the world to access and manage their health information based on global standards and with consent. 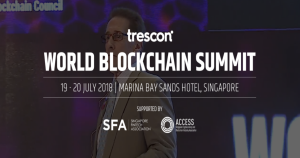 After achieving major progress in the healthcare domain, he is determined to bring advances of standardized interoperability to other verticals such as energy, education, government, automotive and more. 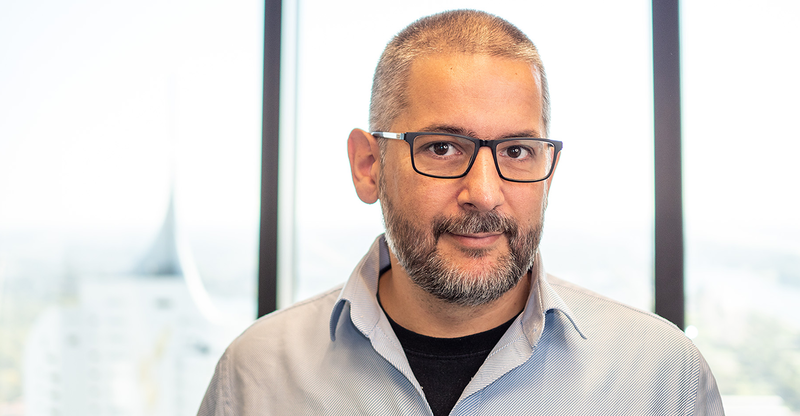 Umberto has devoted his career to healthcare interoperability and standards, where he gathered more than 18 years of in-field experience (most recently as Healthcare Software Engineer and Team Lead at Agfa HealthCare). 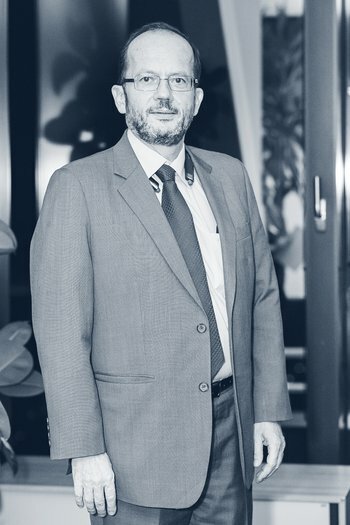 He participated as a technical expert in multiple international healthcare initiatives, IHE Connectathons, committees and standardization groups. 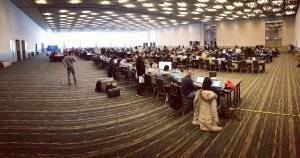 In October 2018, Umberto has been elected as co-chair of the IHE IT Infrastructure Technical Committee and is leading the IHE Technical f2f meetings and webinars, as well as engaging with the other committees in the annual IHE process organization. As Grapevine’s Interoperability Architect, he is bridging the gap between requirement analysis and design practice. 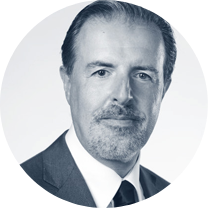 “I strongly believe that every human being has the right to access adequate healthcare services and with Grapevine we can contribute to deliver better, faster and more efficient treatments”, says Umberto. Felix has the entrepreneurial spirit. At the age of 18 he founded his first start-up. 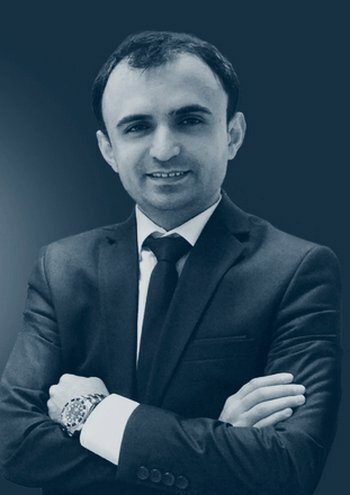 He participated in several university programs around the globe (Wharton School, Cevro Institute, Kyiv National Economic University, University of Konstanz, City University of London). 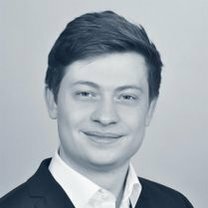 Besides his main study in London and Konstanz, he was working as Head of IT for a student led consultancy and advised a number of tech start-ups. Moreover, he was involved in creating a new IT environment for a hospital chain. 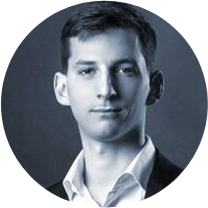 Felix is specialized in classical econometric approaches such as Monte-Carlo simulations and bringing these into Grapevine’s token economics. 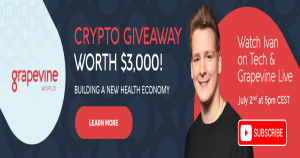 His main goal is to assure a scalable GVINE Token to create a long-lasting ecosystem and supporting Grapevine World in building a new health economy. Prior to joining Grapevine World as a newcomer in December 2017, Bojana gained experience in marketing, PR and project management in various internships. She completed her studies in journalism and communication sciences at the University of Vienna with a focus on public relations and project management. After graduating, she independently managed projects as a PR consultant. Now she is expanding and consolidating her skills in her new position as an assistant in marketing and project management. 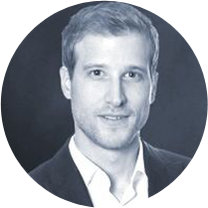 Since graduating from Harvard Law School, Sasha Borovik has been working as an international attorney and entrepreneur in Silicon Valley, Seattle, Washington DC, Munich, Paris and London. 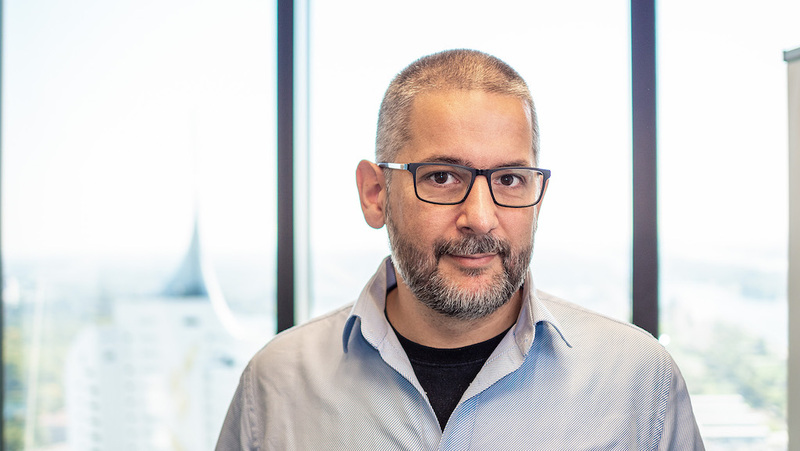 As a member of several management teams, including Microsoft, Akamai and Bio-Signal, which he founded with a world-leading brain scientist from NYU, he has been leading companies’ growth strategy across the world. He has handled major technology deals, with organizations such as NATO, UN and the EC. 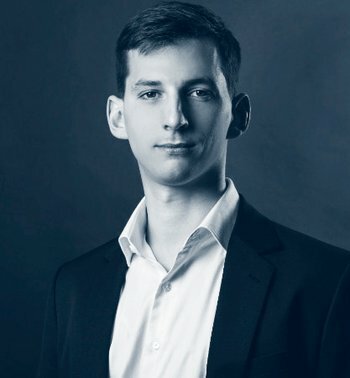 He is currently a legal & cryptoeconomics advisor for Grapevine and is working on several advanced blockchain projects together with Cryptology AG in finance, healthcare, energy and earth observation industries. Sasha is admitted to professional bars in the EU and in the state of New York. 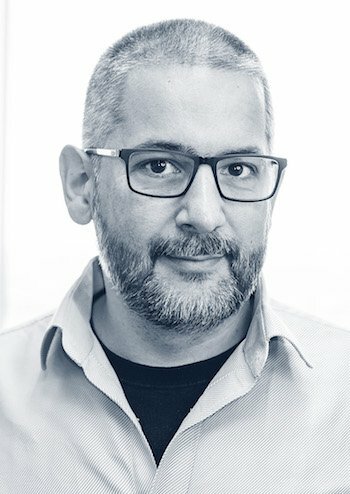 Jim St. Clair is CTO at The Dinocrates Group and leads the Blockchain Advisory Service. He is also the founder of the Institute for Healthcare Financial Technology. 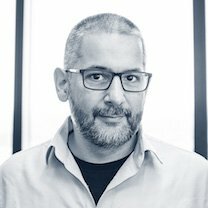 With his expertise in Blockchain technology, health fintech, cyber risk and security, an experienced insider takes a seat on the Grapevine Advisory Board. “Dinocrates Blockchain Advisory Services help guide customers through the understanding, application and adoption of Blockchain and Distributed Ledger Technology” says St.Clair. “The strategic partnership with Grapevine will help establish global reach in offering comprehensive technical and strategic solutions”. André is a Professor of Neural Science at New York University. His research focus is molecular, neural, behavioral, and computational aspects of memory. He studies how brains store experiences as memories, and how the expression of knowledge activates information that is relevant without activating what is irrelevant. In an effort to integrate investigations and understanding across levels of biological organization, the Fenton laboratory uses genetic, molecular, electrophysiological, imaging, behavioral, engineering, and theoretical methods to investigate these fundamental and interrelated issues in neuroscience. André and colleagues identified PKMzeta as the first molecule that maintains the persistence of memories in the brain, a discovery recognized by Science Magazine as one of the 10 most important breakthroughs in all of science and technology published in 2006. 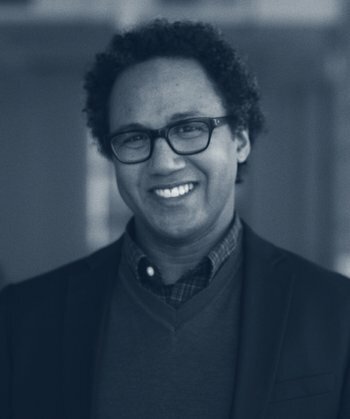 André founded Bio-Signal Group Corp., which developed and commercialized an FDA-approved portable, wireless, and easy to use platform for obtaining medical quality EEGs anywhere, anytime, and for everyone. 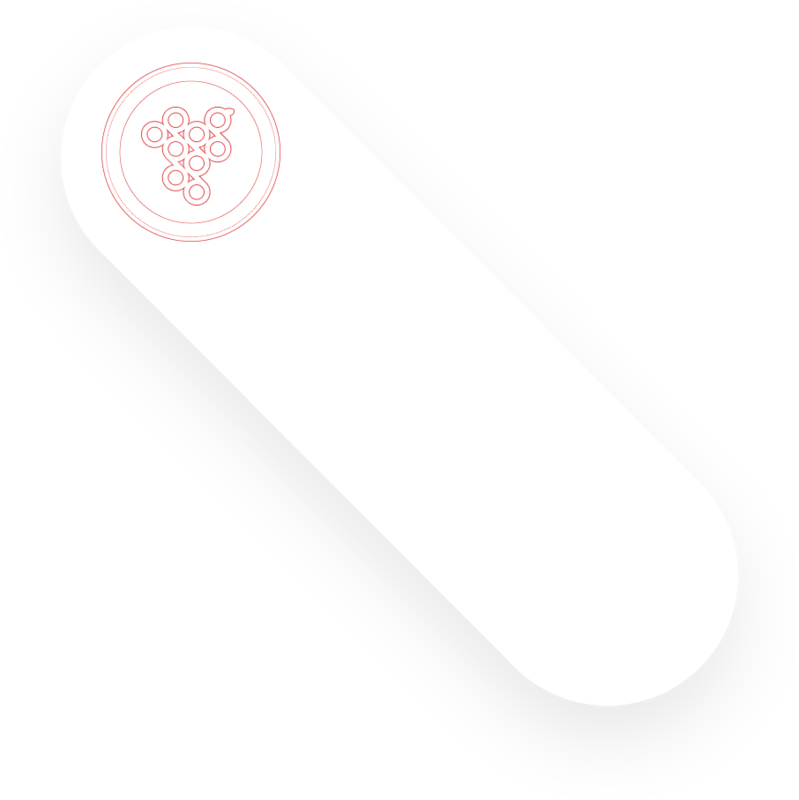 It is being used in innovative clinical applications including in emergency medicine, sports, space exploration, and underserved clinics in Africa. André co-hosts NOVA Wonders soon to air on PBS. 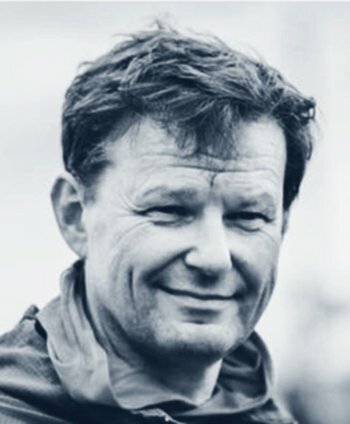 Dr. Peter Pokieser manages the Institute of Medical Imaging at Sanatorium Hera and is founder and CEO of Unified Patient Program at the Medical University of Vienna. „The patient-oriented perspective of health professionals, directly to inform, communicate and share education at the point of need, seems to be completely underestimated in current E-Health activities. This has to change as soon as possible“, says Pokieser. 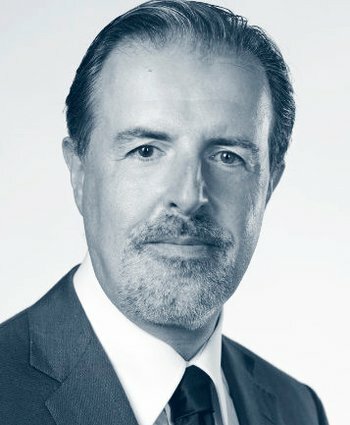 He will advise Grapevine based on his medical expertise and knowledge of IT strategies for medical information, communication and learning systems. Pokieser is also adding his far-reaching network to Grapevine World. 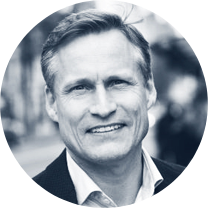 Fredrik has extensive domestic and international experience in eHealth and the healthcare industry and he has an understanding of its key business drivers. 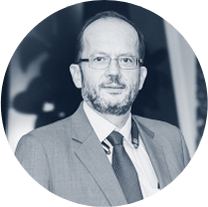 He has a diversity of skills in the eHealth field and recognition as a distinguished international leader in a multidisciplinary environment. 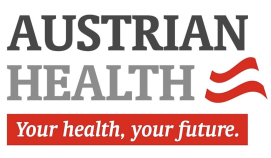 He has always been driven by a strong social mission and a desire to improve the efficacy and efficiency of healthcare systems, mainly by improving the eHealth solutions ability to connect scientific research and healthcare delivery for mutual benefit. Fredrik was project coordinator of the European eHealth project epSOS, the forerunner of the current implementation of national contact points for healthcare across Europe. 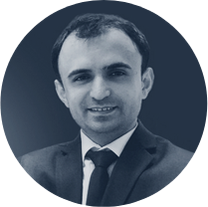 Yagub Rahimov is Co-founder and CEO at 7marketz Group, a leading global FinTech/Blockchain media holding with 17 brands worldwide. 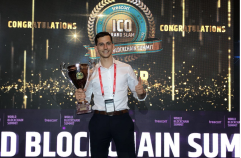 7MARKETZ Group Blockchain Solutions is one of the Top 3 Global ICO makers. 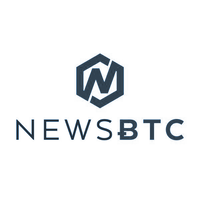 The group is the party behind leading brands such as iCoinSummit, iCoinSentiment, AtoZMarkets, GrowthChannel.io, NewsOgram, and a number of other Fintech brands. Yagub is a Liberterian with strong vision in decentralized economy. He has been in Bitcoin world since July 2009. He has advised exchanges, trading platforms, regulators, compliance agencies and over 30 ICOs. 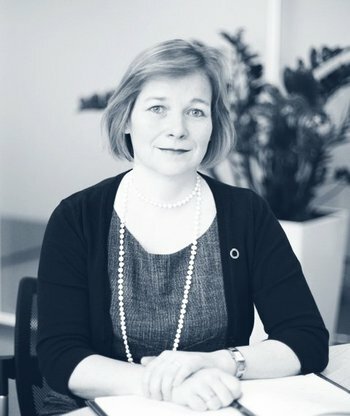 Petra Wilson is the Co-Founder and Managing Director of Health Connect Partners. 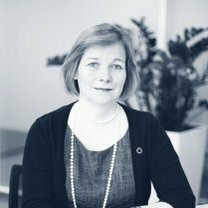 She has over 20 years experience in digital health policy and strategy and is a Certified International Privacy Professional (CIPP/E). 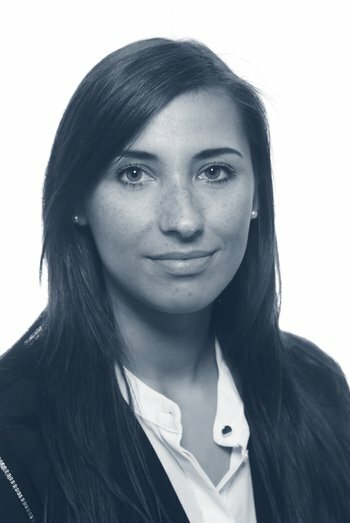 Petra’s advisory role at Grapevine focuses primarily on ensuring the compliance with the requirements of the General Data Protection Regulation (GDPR). 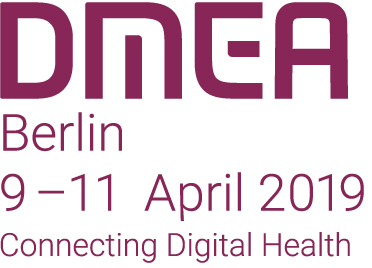 Petra will draw on her 8 years of experience in the European Commission, where she focused particularly on the data protection in healthcare and the applications of the Data Protection Directive in the eHealth sector. 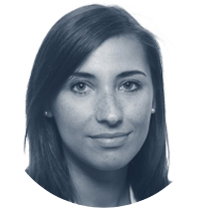 Petra holds a Doctorate in Public Health Law from Oxford University and is proficient in English, German and French. 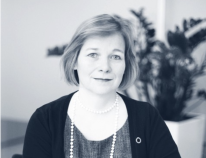 “I am delighted to serve on the Grapevine Advisory Board, and to be part of the exciting initiative which provides a dynamic, secure and exciting model for liberating health data to fuel the change in health systems around the world that are needed so badly”. 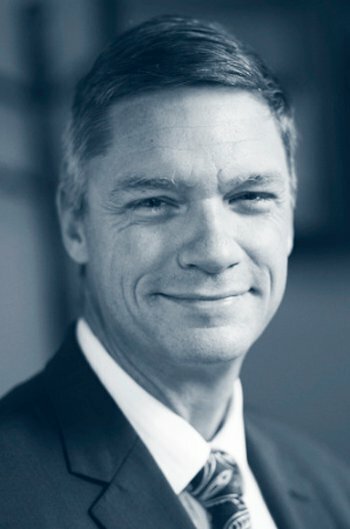 Mr. Bayer brings with him more than two decades of experience in the high-tech industry. 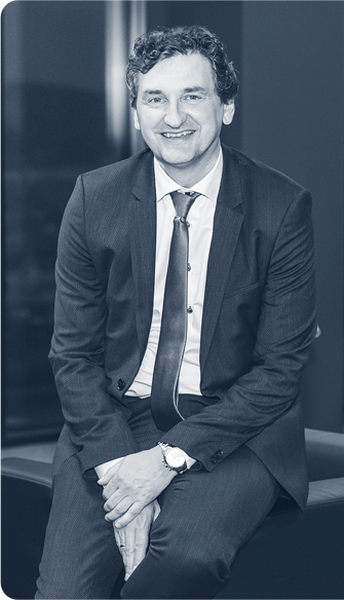 His deep understanding of multiple technologies, global markets, large enterprise operations and passion for digital innovation are expected to prove invaluable as Grapevine continues to hone its go-to-market strategy. Michael B. Bayer spent the bulk of his career running organizations and operations addressing the needs of multiple complex industries, including Service Providers, BPOs, Governments, Retail, T&L and Financial Services. 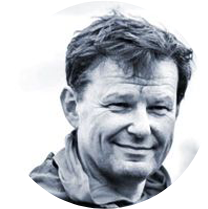 He has a strong track record in successfully leading global organizations, as well as implementing and operating of large-scale initiatives. Most recently Mr. Bayer was Executive Vice President and Executive Director at NCR, in this capacity he was responsible for their global x-industry sales and field marketing forces and had run their Retail Division prior to this assignment. Throughout his career he held different senior positions in tech companies like Cisco, Symbol Technologies and Avaya. 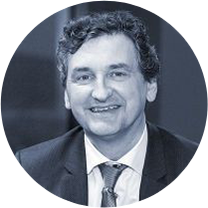 Being admitted to the Austrian bar since 1993, Wolfgang has gained broad experience in commercial law through his involvement in more than 3,000 court and arbitral proceedings. Exemplary for his highly successful work in litigation, he was mandated in the Kaprun and BAWAG cases, both cases being among the largest ever to go to trial in Austria. Also, during his international activities as advisor for the negotiation and the drafting of numerous large-scale investments and contracts he represented multinational companies, especially in the high technology, IT and Healthcare sector. 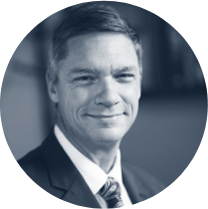 As highly respected and experienced professional with specific knowledge, he regularly counsels and represents leading companies in innovation and technology. 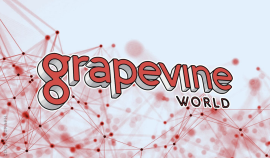 Grapevine World is a decentralized, borderless ecosystem for seamless, standardized exchange of healthcare data. It is exchanged according to the “Integrating the Healthcare Enterprise” (IHE) methodology. 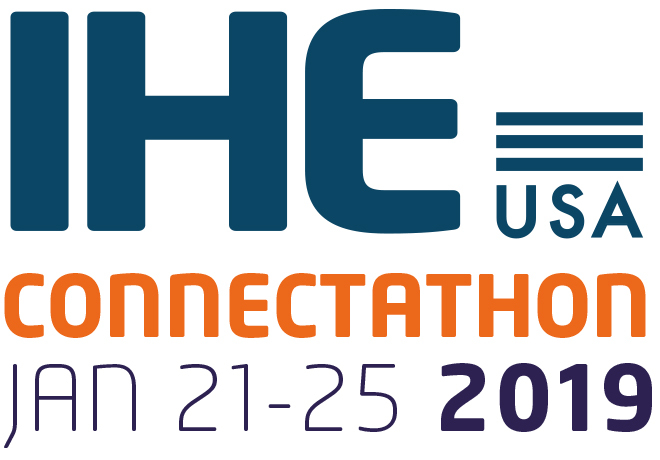 IHE represents an existing set of standards for regional and nation-wide data exchange projects worldwide. 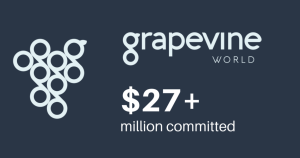 Grapevine enables a seamless exchange of health data in a standardized, secure manner. 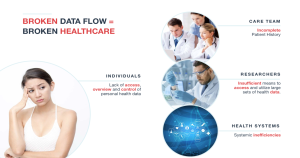 We empower individuals to access their complete patient data, as well as enable utilization of that anonymized health data by third parties, based on informed consent. Just how does Grapevine work? We facilitate a decentralized, borderless ecosystem populated with every stakeholder in health, from patients to pharma, care providers to payers, researchers and technologists. We combine market proven, standards-based interoperability (IHE), and innovative blockchain technology. 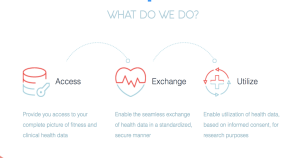 IHE stands for the most efficient and secure exchange of health data worldwide. Blockchain, on the other hand, we use for the utility of the Grapevine Token and the automated processes, allocations and provenance. 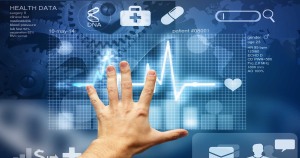 In broader terms, it’s the ability of healthcare information systems and applications to communicate with one another and exchange the required clinical patient data accurately and consistently across departments and organizations. 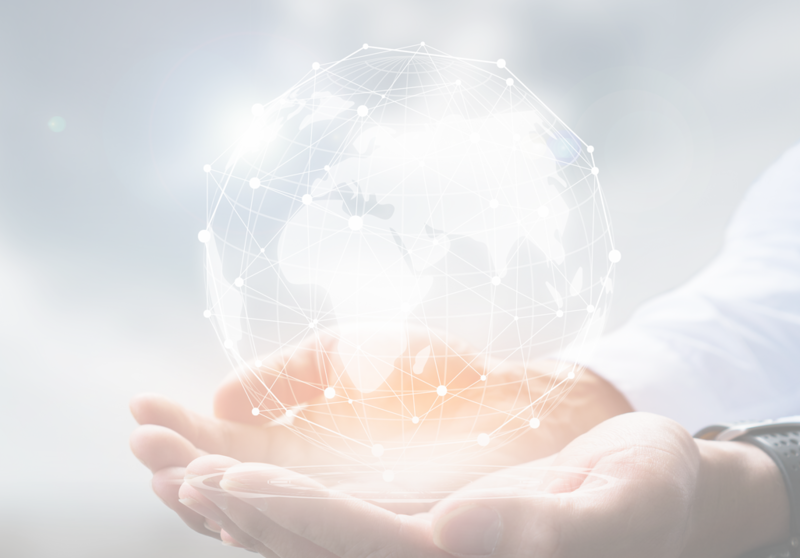 Interoperability allows numerous connected applications, systems, and databases to collaborate and use the exchanged information to deliver high value to patients. Using this, the doctors and clinical experts have quick access to patient’s health information - based on of their consent. How are you using Blockchain in your product? Administratively, the blockchain tracks all transactions, providing a permanent log for accounting purposes, and a provenance record for a verifiable document of the data’s origin. No health data is stored in the blockchain itself. 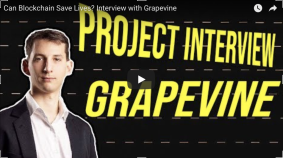 What real-world problems does Grapevine solve? Lack of interoperability. Hospitals and doctors tabulate data in different formats, which leads to errors in diagnosis of illness and prescription of medication. For example for ongoing treatments, second opinions or while travelling, when you can’t access and share your medical data as needed. Therefore, solving the interoperability problem is a vital prerequisite. Without a full understanding of a patient’s medical history, an appropriate response or treatment cannot be formulated adequately. Why do you need Grapevine Token (GVINE)? Grapevine Tokens (GVINE) represent the rights of their holder to participate in transactions within Grapevine World.  Grapevine Tokens (GRAPEs) control data flow. More than a mere reward, they are the lubricant that moves the system’s parts. Without them, the system is immobile. A lot of different stakeholders are included in Grapevine World (from patients to pharma, care providers to payers, researchers and technologists).  To enable seamless interactions and allocations, the token is needed. Smart contracts further automate these processes. Do you have a working product? 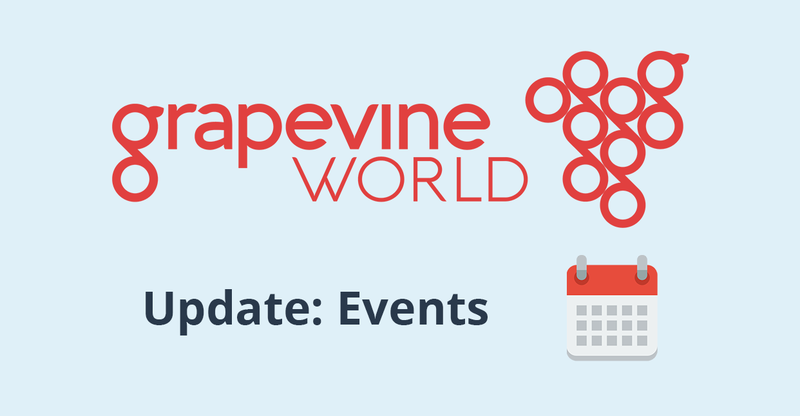 Yes, we have an MVP – the Grapevine App. 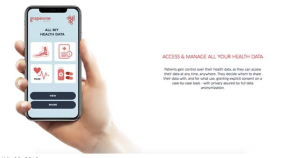 It gives you the power to have an overview of all your personal medical data, share it with doctors, experts, insurance companies and other stakeholders in the healthcare ecosystem. At this time, the sample uses fake data. Is there a prototype available? Yes, it’s being finalized as we speak and will be ready in 20th of June. When will Grapevine be available in the app stores? Where can I see your Github? 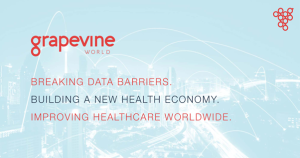 Grapevine evolved from Tiani Spirit – the world leader in standards-based healthcare interoperability for more than 15 years. Additionally we have a team of high profile experts from various fields and backgrounds. You can read more about them here. Does your team have the required experience to accomplish the goals on the roadmap? Our team and advisors, combined, have over 100+ years of experience in standardized healthcare data exchange, blockchain, technology, financial, legal, and marketing. We are confident that we will accomplish all of our goals. What does ‘Grapevine’ name mean? 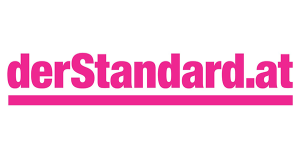 Our interoperability ecosystem grows like a grapevine, by connecting data silos in healthcare, leading to an interconnected data exchange - the Grapevine World. The key point here is the ‘connection’. Do you have real world industry? Due to the commitment and successes of our team and advisors in standardized healthcare data exchanges, for more than 10 years, we have built strong partnerships based on trust and joint collaboration. The list of our current partners is available on the website for all to view. 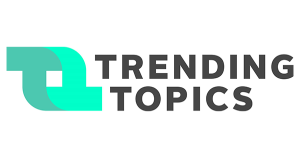 Additionally, we are running pilots and prototypes with some big names in the technology, infrastructure, health and pharma industries, soon to be announced…. Is Grapevine collecting medical data? No, we are not collecting any data. Grapevine World is a facilitator only.  The data stays where it originated and Grapevine enables the connection between all the different systems. Is Grapevine storing medical data on the blockchain? 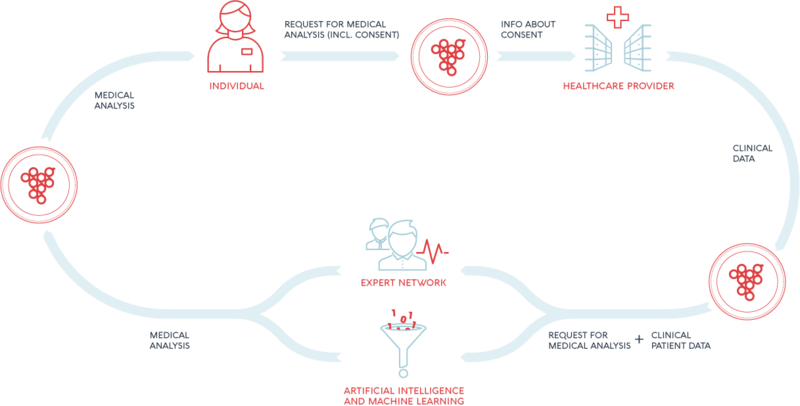 In the ecosystem of Grapevine World, no medical data is ever stored on the blockchain. Data always stays where it originated. 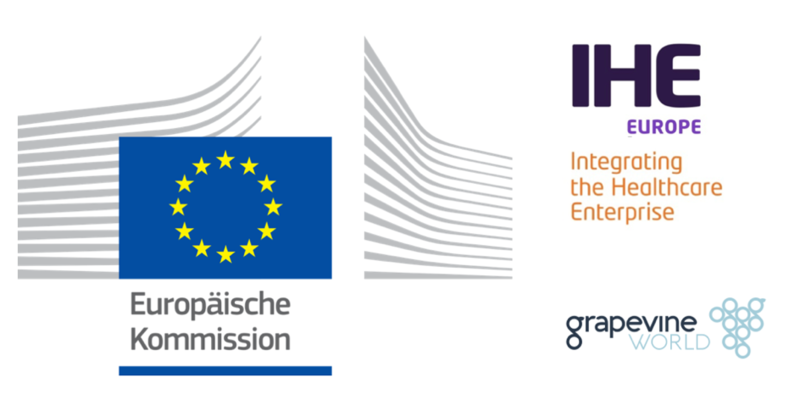 Grapevine simply enables the data exchange between all the participants based on the market proven and secure methodology of IHE (Integrating the Healthcare Enterprise) – a non-profit Foundation that works with all healthcare market players to develop sets of standards. True interoperability transcends every border. Leveraging our 100+ years of experience in healthcare technology, we’re committed to elevating other verticals such as energy, publishing, etc. I’m a US resident, can I participate? No, from the US only accredited investors can participate. 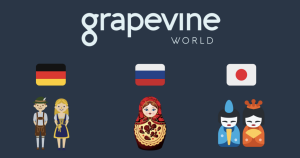 Also, residents from the following areas are excluded from supporting the Grapevine token offering: All US territories, Mainland China, Iran, North Korea, Syria, Sudan ,Cuba, Iraq, Afghanistan, Somalia, Sudan, Libya, and Algeria. Is Ethereum fixed at a certain price during the crowdsale? We have not planned for this at the moment. We’re aware that we have to be prepared this, should a critical situation arise during our ICO. 825,000,000 tokens will be issued. 45% will be available for the Token Sale and Bounty. How many Grapevine tokens will I receive with 1 ETH or 1 BTC? A smart contract is a computer protocol intended to facilitate, verify, or enforce the negotiation or performance of a contract. 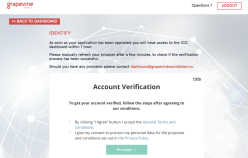 What is your KYC Process? We require your full name, email, country of residence and proof of identity document. Can I purchase tokens without providing KYC documents? What will happen to any unsold tokens? How do I claim my tokens? You will have to provide your wallet address in the Client Dashboard, where the tokens will be transferred to after the ICO completion. If you don't have your own wallet, you can use an auto-generated wallet via the Dashboard. The ICO is scheduled to finish on the 20th of July, 2018 and the tokens will be distributed 5 days after the end of the ICO (20th of July) - at the same time the tokens will be listed on various exchange platforms. How can I buy Grapevine tokens (GRAPE)? 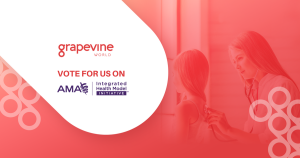 Go to our website www.grapevineworldtoken.io/, then click, “Buy Tokens” and register. After a successful KYC, you can buy tokens during the ICO with BTC or ETH as well as in fiat currencies, USD and EUR. 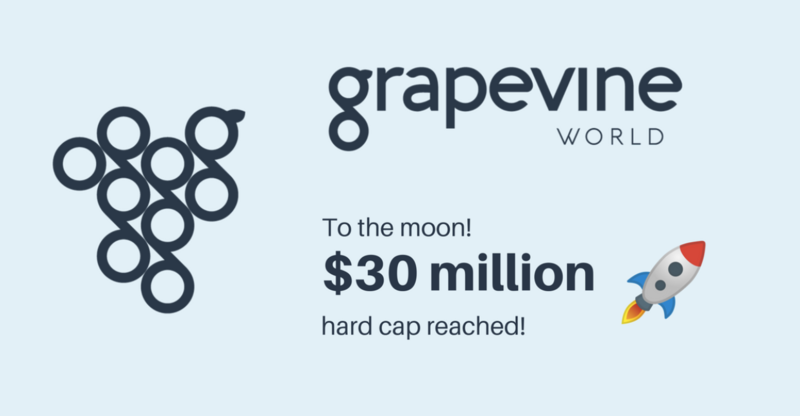 When is the Grapevine Token Sale? Is there a minimum amount of funds you need to raise? What happens in the event you do not raise the minimum required amount? Everyone gets their investment returned to them. The Private Pre-Sale is running right now until the ICO starts on June 20th, 2018. On which platform will the Grapevine token sale be based? Token issuing is based on ERC20 protocol. Is there a locking period? The locking period for the bonuses provided during the ICO is 6 months. Lock-up periods for the team are 1 year (50%) and 2 years (50%). How do I open an ETH wallet? You can register your ETH wallet at https://www.myetherwallet.com, other wallets of your choice or a auto-generated wallet via our dashboard. What is the minimum ETH investment to participate in the ICO? 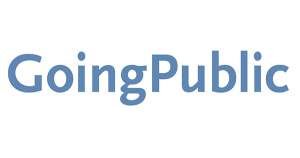 Yes, it will be published on our Bitcointalk and in the Grapevine client dashboard. 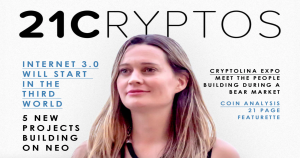 What cryptocurrencies do you accept? Do you accept fiat currencies? Yes. We accept USD and EUR. How will I receive my tokens after I send my contribution? The tokens will be sent to the wallet address you provided in your dashboard -5 days after the close of the ICO. What are the soft and hard caps? How long will the ICO last? The ICO will run for 1 month, from June 20th, 2018 – July 20th, 2018. Can I register several Ethereum wallet addresses? Yes, you can have more than one Ethereum address for your Grapevine Tokens. Can I use Bitcoin to participate in the ICO? Who distributes Grapevine tokens and how soon will I get them after the end of the ICO? How do I buy Grapevine tokens after the ICO? Grapevine will be listed on various, already secured exchanges, right after the ICO has finished. We are in talks with various exchanges at the moment. Are Grapevine tokens considered securities or utility tokens?  Grapevine tokens are utility tokens. How can I exchange Grapevine tokens for fiat or other cryptocurrencies? You will be able to exchange our tokens on different exchanges after the token sale is over. Which wallet should I use to receive Grapevine tokens? Any wallet that is ERC20 compatible. However, you should not send contributions from exchange wallets. What can I do with Grapevine tokens? 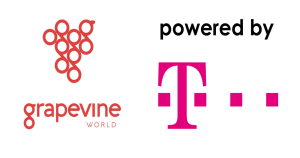 You can acquire products and services within the Grapevine ecosystem (anything from fitness apps to surgery, expert opinions, medical analysis, etc.). 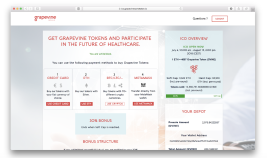 You can also earn Grapevine tokens by participating in clinical studies utilizing your health or fitness data (which will be anonymous) – with a case-by-case consent for it to be used. On which exchanges will the tokens be traded? The tokens will be traded on various exchange platforms we have already secured and negotiating with. 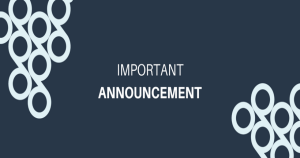 Stay tuned for the announcement on Telegram chat. How do I know if my tokens are secure? The Grapevine backbone and blockchain technology ensure the security of your Grapevine tokens. The security of your own wallet however, is your responsibility. Grapevine will never ask for your private keys. Can I take my tokens out of the Grapevine ecosystem? You can sell Grapevine tokens at various exchange platforms for other cryptocurrencies. This will be possible once the token sale is over. Why should I hold (hodl) the Grapevine Token? 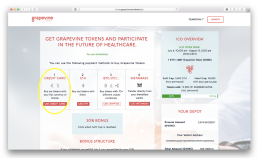 It’s widely accepted that the healthcare market will continue to grow, and we are successful with our app, the value of the Grapevine tokens will also increase. The Healthcare Market potential today is 54 billion USD. By 2021, the market potential will be 86 billion USD, and by 2023 the market potential is expected to rise to 123 billion USD.